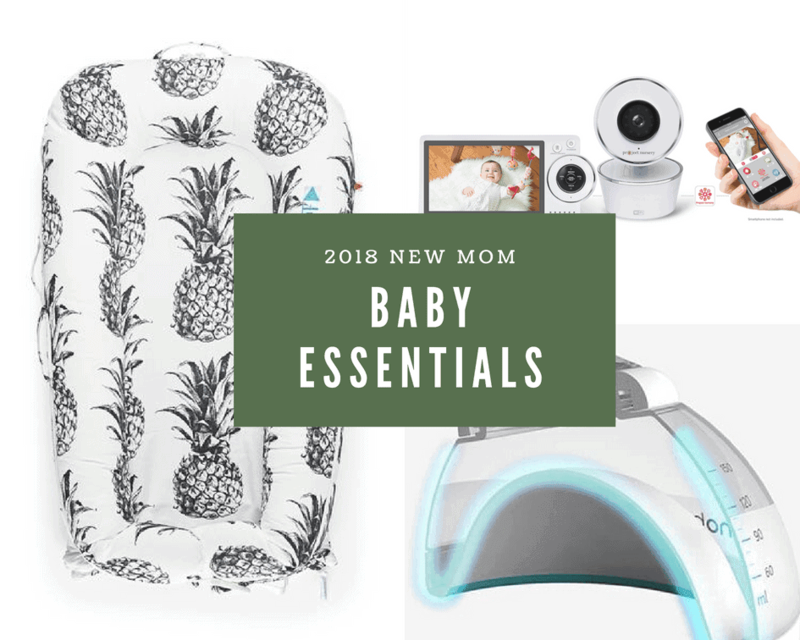 What are mom’s saying are the baby essentials of 2018? Well, here’s a glimpse into the feedback I’ve received from moms across the globe! Thank you so much for your support on Baby Shaw’s Nursery post. It warmed my heart! I got to speaking with some of my #ttcsisters who’d seen their rainbow the other month and the topic of baby registries came up. We all agreed, we had about ZERO clue’s where to even begin! Sure, we looked on nearly every website and heard suggestions from just about every human who’s ever mothered a baby in their lifetime, but truthfully, still felt so LOST! That’s why I decided to take this post from a different angle: pre-baby! You see, lot’s of times (I hear!) some baby’s will like something while others want no part of it. Makes total sense, but what’s a new mom to do who doesn’t have a lot of hand me downs and is conscious of her budget (and space!) too?! That’s where this list comes in! And, in full disclosure, some of the items below were gifted to me by the company. Some others I’ve received that I just didn’t think would be a good fit and aren’t included! Thus, this is an unbiased list that I vetted with my mama friends, but want to be sure to clear the air! 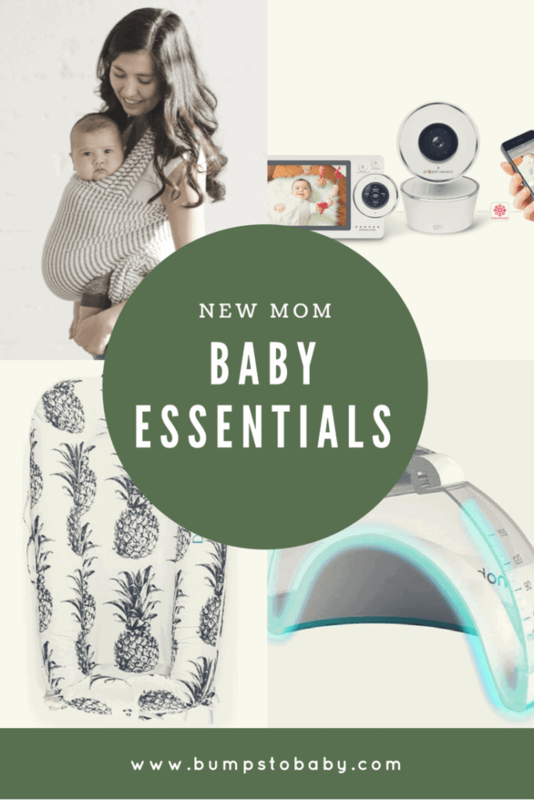 Also, I’m not quite sure if Baby Shaw will be a yay or nay yet for these items, but I assure you, I will share photos over on Instagram and let you know the deets once she’s out and adjusted. And, of course, many of these aren’t “necessities”, but worth the hype according to my mama friends! 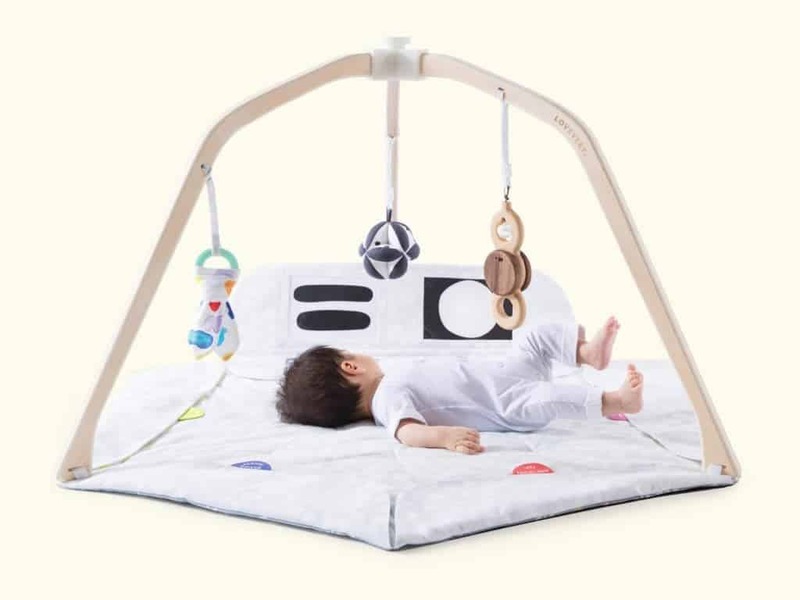 Apparently this works magic on getting your little one to sleep, anywhere and everywhere! Of course I was obsessed with their versatile covers (hello pineapple) and the fact you can easily wash them, too! 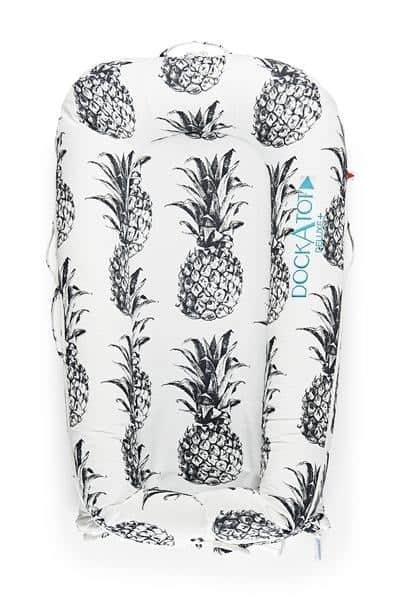 The DockATot is not only super portable, but it also stimulates tummy time and “reinvents the womb!” Time will tell what Baby Shaw thinks of this, but I’m certain she’ll love the print! I was so confused on baby monitors! But, then I found Project Nursery and was so excited to see it had WiFi compatibility so Wayne could keep an eye on her too when he goes back to work (I think she’s going to be a daddy’s girl!) 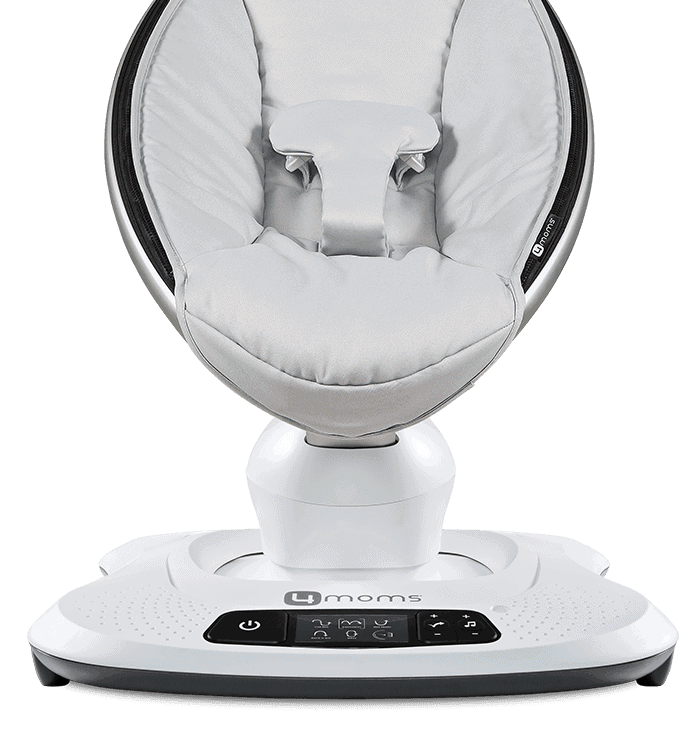 The monitor has a rechargeable Wi-Fi remote pan/tilt/zoom HD 720P camera with a battery life of up to 2 hours and can record video and snap photos directly to your smart device with no cloud storage or app fees! DYK in late March, the CDC updated their guidelines for safely preparing, storing, and thawing expressed breastmilk. One of the most prominent dangers to the baby occurs when the breastmilk is reheated. Parents will often use the microwave for a quick solution, unfortunately this causes the bottle to heat unevenly, excess heat destroys the nutritional value of the milk and pockets of scalding milk could burn the baby. The only CDC approved method for warming breast milk is in a bowl of warm water. Dangers also arise during the collecting and storing of the breastmilk due to mishandling. Thankfully, a company called nanobébé, has taken all the CDC guidelines in regards to preparing, storing, and warming expressed breastmilk into consideration and has developed an ecosystem of products that facilitates adherence, even if the parents have never read the CDC guidelines. 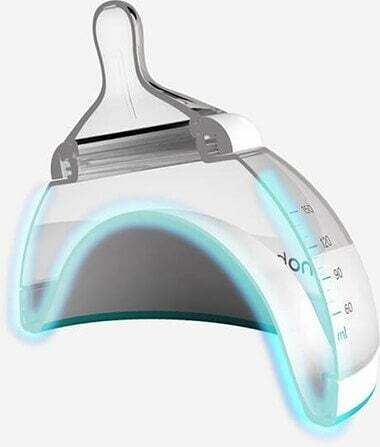 For example, the unique geometric design of their breastmilk bottle heats evenly and quickly when placed in their smart warming bowl, a non-electric bowl that uses warm water to safely warm milk in accordance to CDC guidelines. I’m hoping to breastfeed so these will definitely come in handy if all goes according to plan! Truth be told, I’m still skeptical on this one, but, am hoping it is what everyone says it is: magic! Wayne really wanted this and when I questioned the price his response was, “I’ve waited 5 years to buy her a spaceship, I’m getting this!” So, stay tuned! This I’m already in love with! 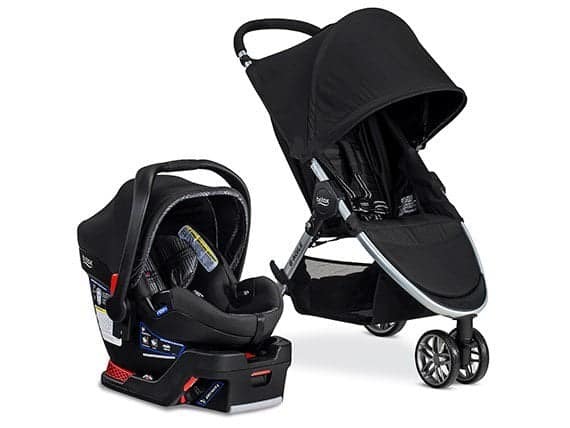 It’s the complete, lightweight travel system that I’ve been known to roll around the neighborhood this past week (just testing the wheels!) It’s super portable and compact and while it won’t be going on any runs, it’s perfect for my walks and outdoor activities! 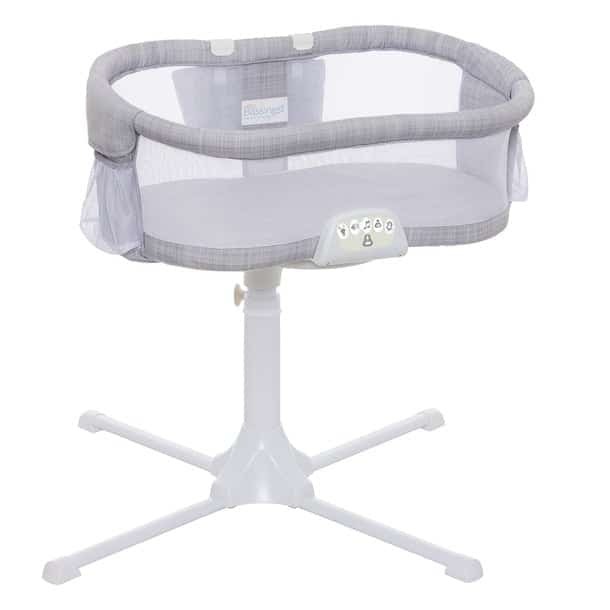 Again, wasn’t quite sure on this or even what type of bassinet to go with! But, this was rated high on almost every baby website and was super easy to place in our room. It’s also pretty budget efficient compared to many other brands too. We are awaiting to hear if I’ll be having a c-seciton so this will definitely come in handy if I am in bed a little longer than I’d hope. I’ve recently become a podcast addict and this was a sponsor on one! It’s supposed to help stimulate baby’s learning and motor development and basically produce a baby genius (lol!) Either way, I loved the design and that a team of physicians and researchers worked on this. Wayne and I are already excited to play with her on it! These were gifted to me and I’m very curious to use them! The creator, Dr. May Loo, came up with the idea when her newborn daughter would not stop crying due to probable gas. She applied a mixture of ground herbs using a bandage and her baby instantly calmed down and went to sleep. 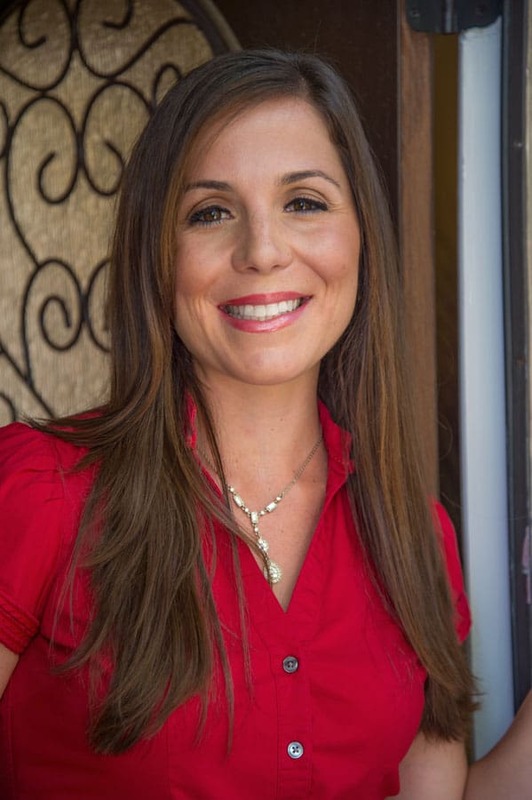 After years of research and development, she has brought her idea full circle and is now offering Harmony Patches to consumers everywhere. When you test it’s recommended to not wear the patches for more than 12 hours! Well my friends, I’m sure there are many of you who have amazing tips too! Please feel free to comment below so we can keep this list going!